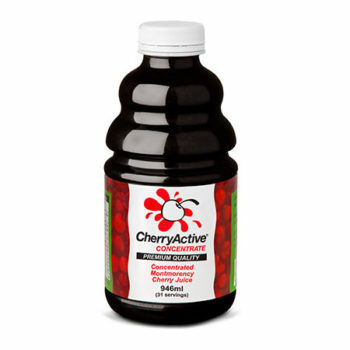 Our bottle of tart cherry juice concentrate is made with over 1450 cold pressed Montmorency Cherries. 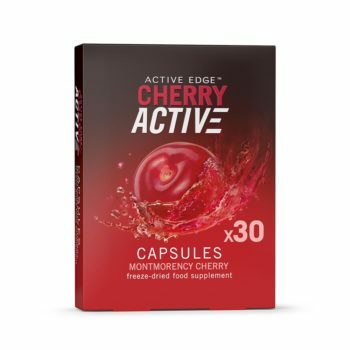 100% natural Montmorency tart cherry concentrate. Concentrate can be mixed with water and many other drinks to make a delicious and refreshing drink. 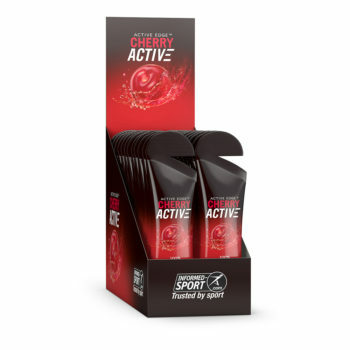 CherryActive® Tart Cherry Concentrate is 100% natural Montmorency cherry juice. 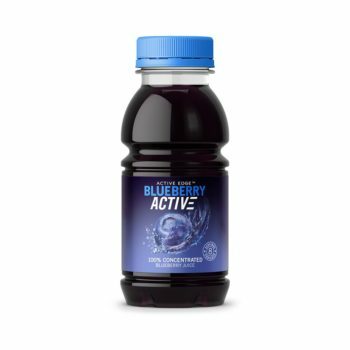 Dilute 30ml in 250ml of water* or add to a smoothie or yoghurt.